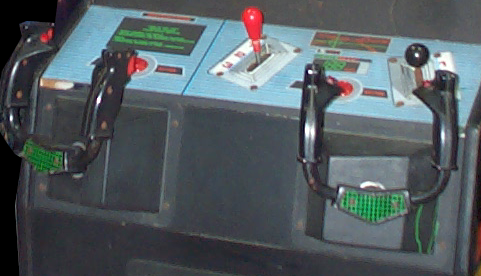 OverviewThis is the first sequel to Spy Hunter. 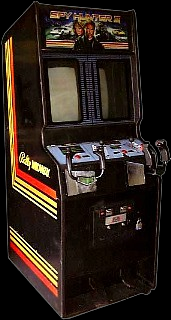 It appeared in arcades and is simultaneously playable by two players. Now you can add videos, screenshots, or other images (cover scans, disc scans, etc.) 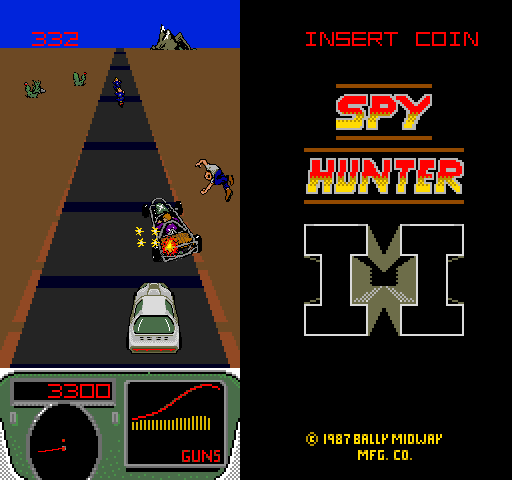 for Spy Hunter II (rev 1) to Emuparadise. Do it now!